The "Rale stuff" and none of "that shallow imposter the steeple-chase pan" about it. 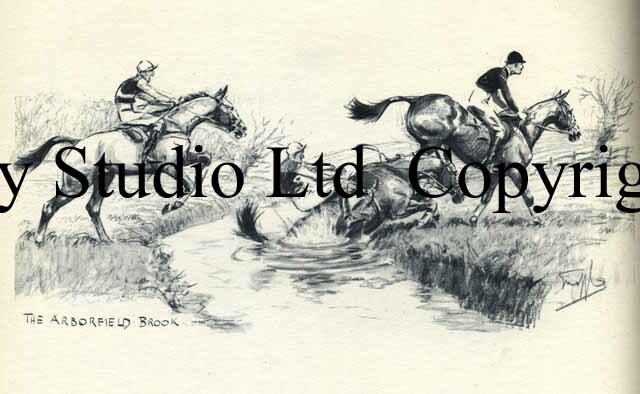 Original print c1949 published by Collins St James Place london." Image size 7 x 5"